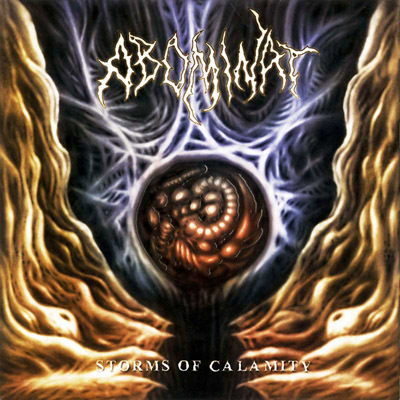 7" EP | "Storms Of Calamity"
2006 | NO POSERS PLEASE ! Very brutal and fast Old School Death Metal from Norway, for fans of PIREXIA, SUFFOCATION, DISMEMBER, ... .
Comes in nice coloured, embossed sleeve. Limited edition of 565 copies !! !